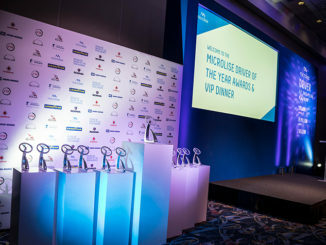 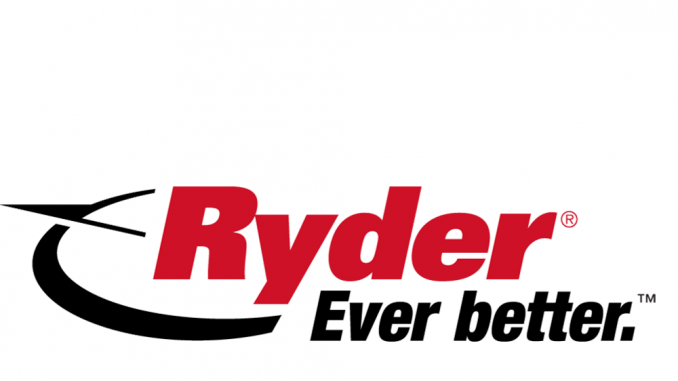 Drivers from operators including Eddie Stobart, Bibby Distribution and DHL have been shortlisted for awards in this year’s Microlise Driver of the Year competition. 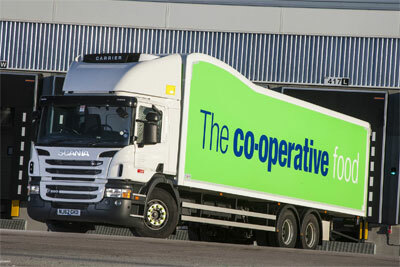 Retailer The Co-operative has installed a telematics and transport management system from Microlise. 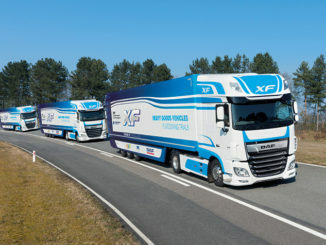 The leader of the UK’s platooning truck trial is to speak at the Microlise Transport Conference, and update the industry on the trial’s progress.